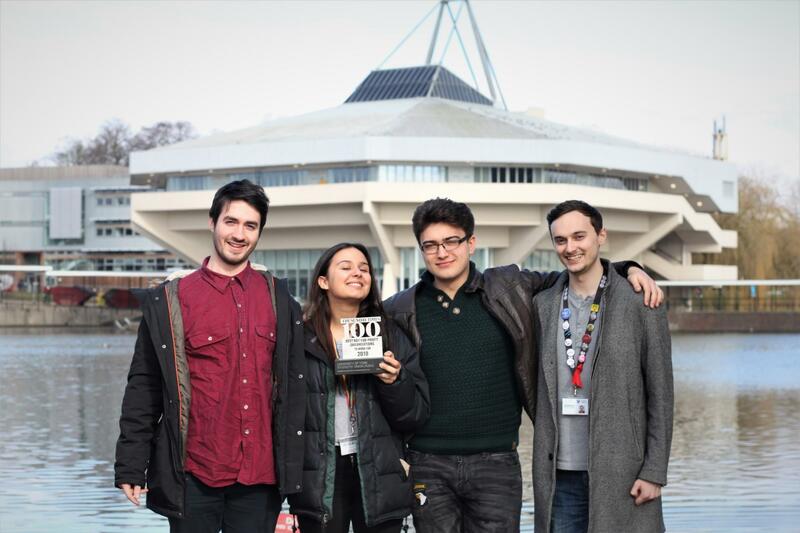 The University of York Students' Union (YUSU) has been ranked 21st in The Sunday Times Top 100 Not for Profit Organisations to work for, beating The University of Sheffield, Kent Students’ Union, Benenden and HEFCE (Higher Education Funding Council For England). YUSU, which represents, supports and campaigns for the rights of students at the University of York, was the highest scoring employer in York. This outstanding achievement was a result of the Best Company survey, which was shared and completed throughout the organisation in summer 2017. It focused on 8 specific areas including management, wellbeing and salaries, as well as overall satisfaction. The results of the survey were mostly positive, revealing that 82% of staff ‘feel proud to work for YUSU”. 94% agreed they ‘feel that my manager talks openly and honestly with me.”, and the majority of those asked said that they have fun working for the organisation. Alex Urquhart, YUSU President, said "YUSU’s student and career staff have been working with elected officers to deliver a period of rapid growth. All our staff are engaged, altruistic and passionate about working with students at the University of York. This is external recognition of YUSU by a major national body that is just reward for the many students and career staff who work with us. “Everyone involved in delivering our program of student support, representation of students’ views, the wide range of student opportunities for sport, volunteering, RAG and societies and our variety of on campus venues and events are something we can all be proud of." To see the full list of The Sunday Times’ Best Companies to work for, please visit their website.